Being Canadian. What Does it Mean to You? That was the question asked by Amherstburg’s Mudpuppy Gallery to local artists. Artists of all varieties were invited to participate in a show devoted to what it truly means to be Canadian. They were asked: What does being a Canadian mean to you? What do you think sets us apart from the rest of the world? What are some common stereotypes as Canadians that we poke fun at? The exhibit commemorating Canada’s 144th Birthday opened on June 29th and runs until July 17th. 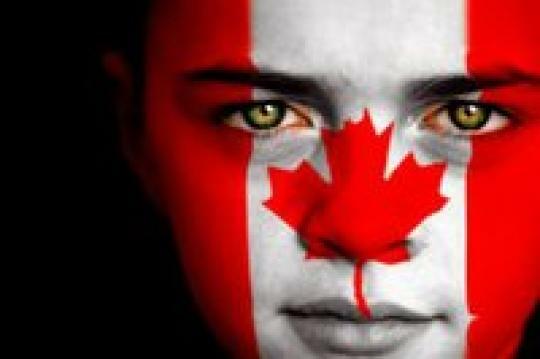 Stop in and see how fellow Canadians feel about being Canadian! The Mudpuppy gallery is located at 264 Dalhousie Street.